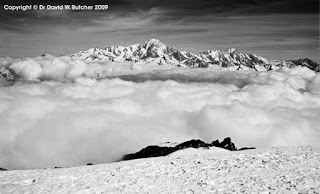 I forgot to mention that I added some new shots taken from the Les Arcs ski area. 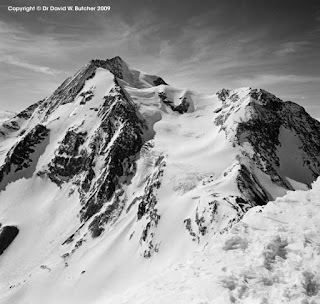 There are views of Mont Blanc, Grande Sassiere and Mont Pourri. Cloud inversion on all except Mont Pourri shot make for some dramatic views and a bit different from the usual images you may see.